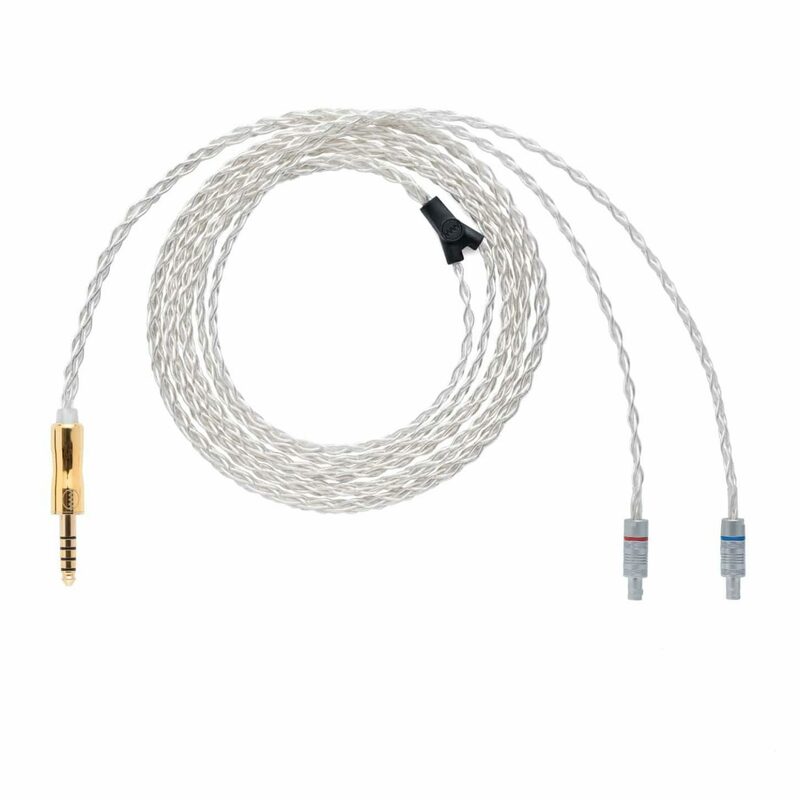 A true high fidelity headphone cable from ALOaudio. 8 Conductors of Awesome Sound – ALOaudio’s SXC8 for CASCADE. Silver plated high purity copper wire is at the heart of the eight fine stranded 22 awg conductors. Each conductor is custom annealed to an extra soft temper. Jacketed in durable FEP for exceptional resistance to discoloration. 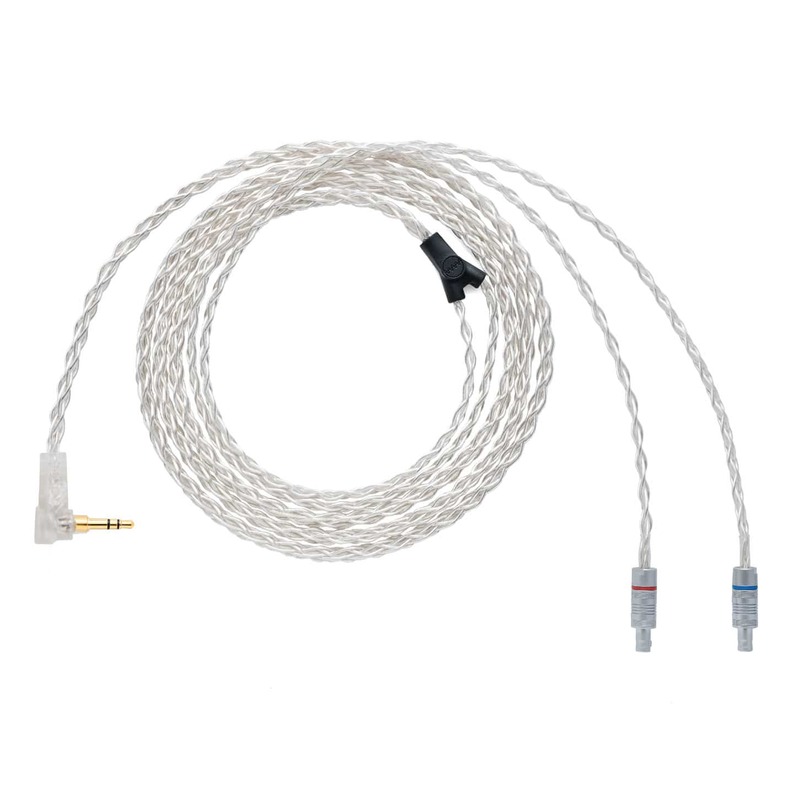 This produces a cable with a supple feel that is unlike other silver plated or even pure silver cables. 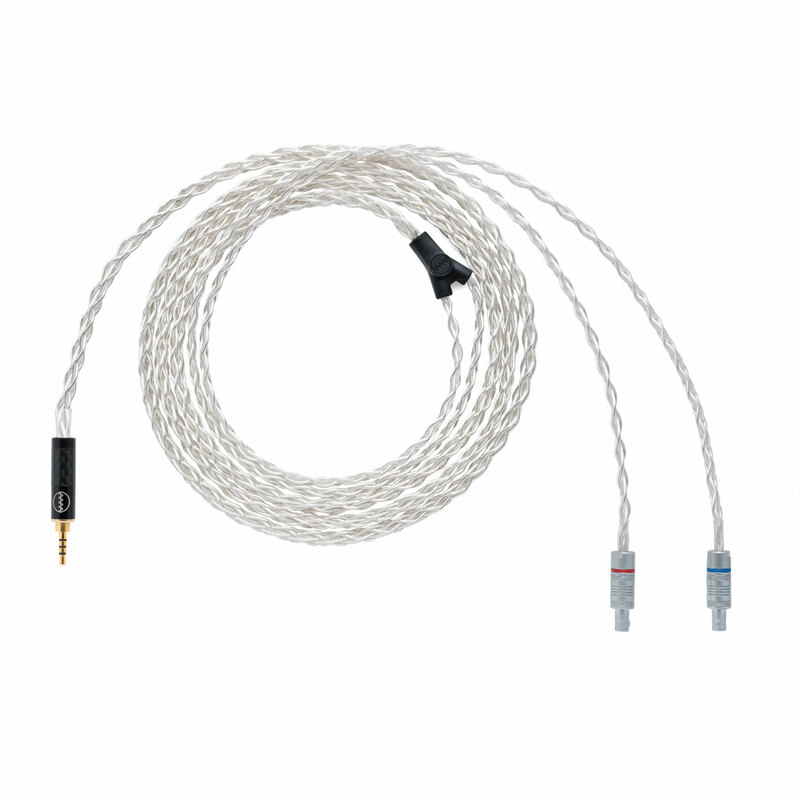 The SXC 8 cable features ALOaudio’s reference type 8 wire weave – a stereo symmetrical design with opposing currents. This lends to a more open sonic signature and delivers the perfect blend of detail and clarity.